One step full lip color that does not feather. These vibrant colors will give you a vivacious look. 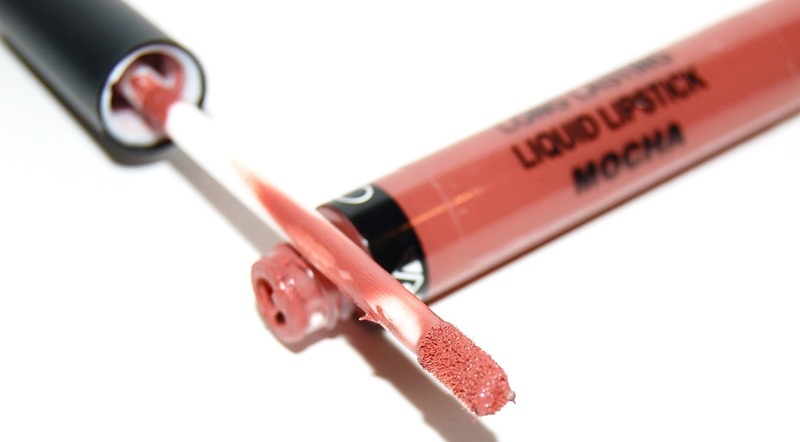 They are cream and soft in texture, moisturizing on the lips and creating a long lasting lipstick effect. All shades contain antioxidants and Vitamin E while the formula provides a lightweight layer of lasting colorto make you feel fresh all day. Color will last in a perfect condition up to five hours without eating or drinking. 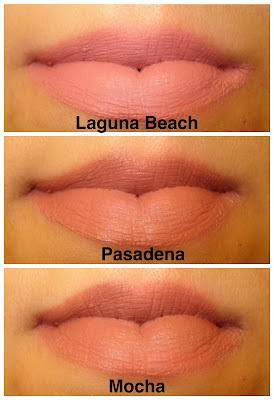 I purchased the shades Laguna Beach, Pasadena, and Mocha. They are very similar mauve/rosy brown shades. 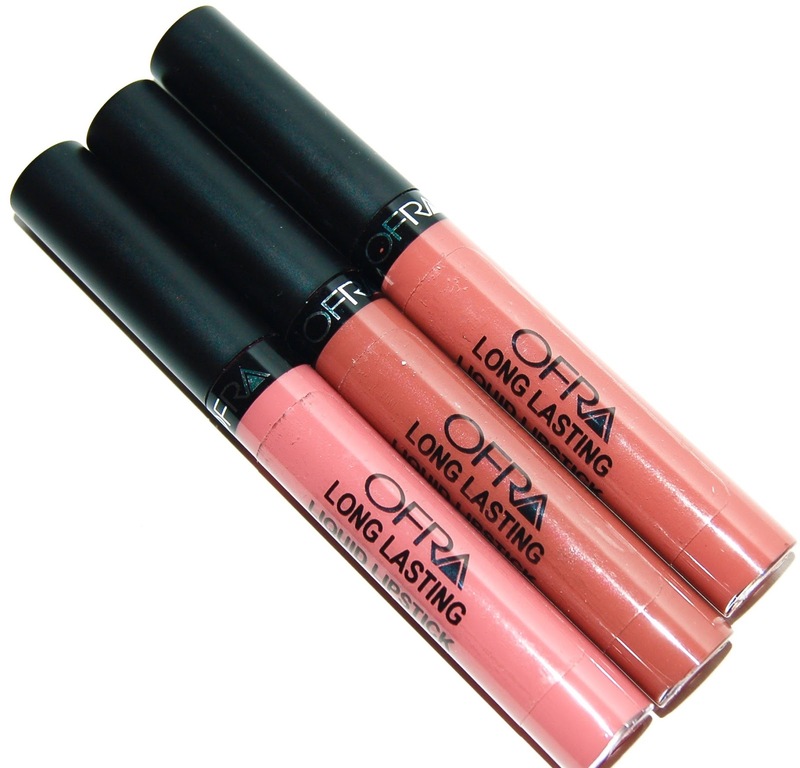 The Ofra Liquid Lipsticks have a mousse-like texture. They don't feel dry on the lips at all which is nice! 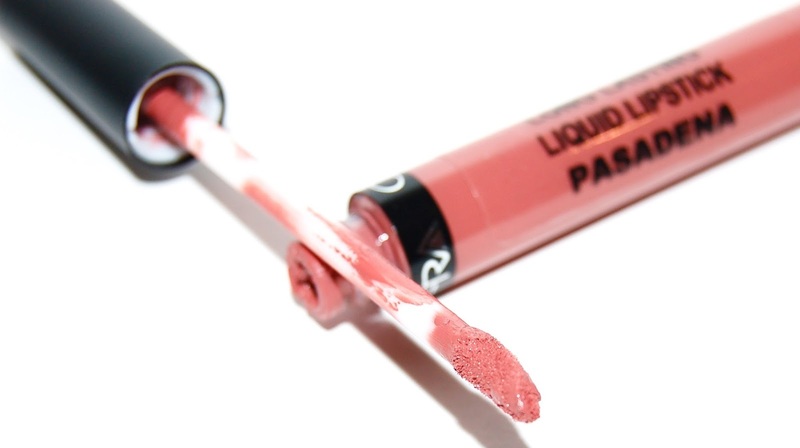 The wear-time is just about as good as any other liquid lipstick. My only complaint is that the packaging is very cheap looking. 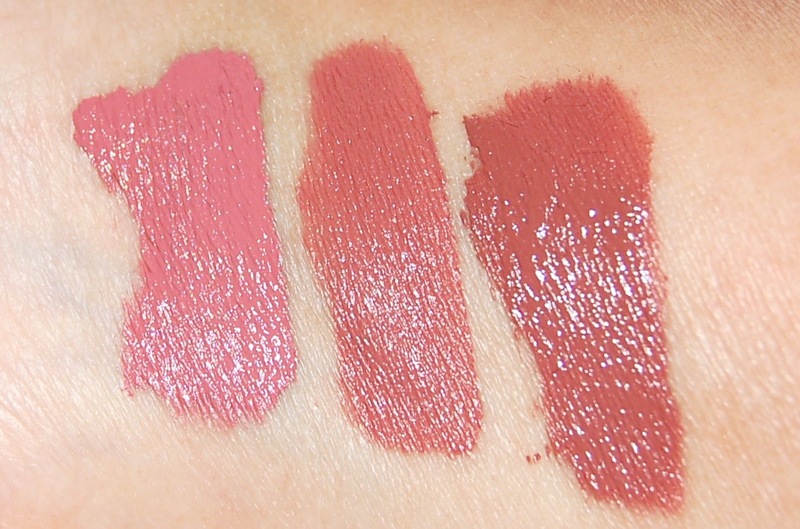 Overall I really like the Ofra liquid lipsticks. 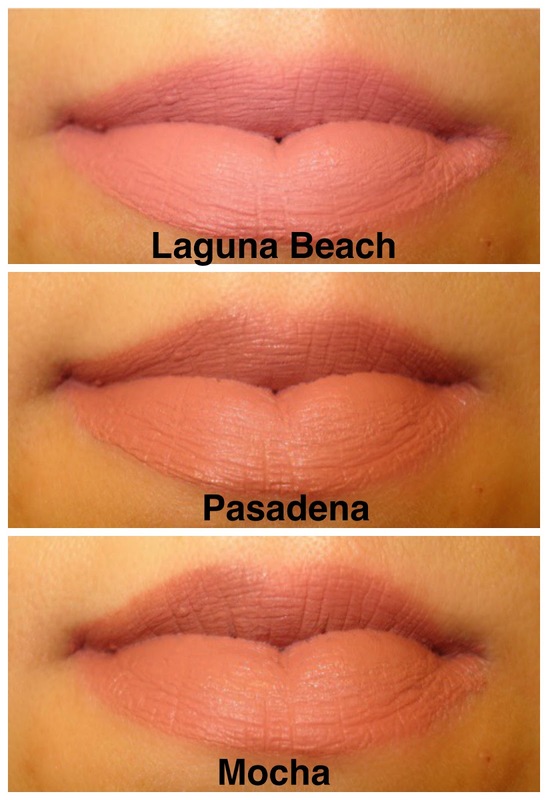 I would like to pick up some bolder shades such as Santa Anna.